Washington: With a month left in their truce, senior US and Chinese officials will meet in Washington this week, hoping to move toward a bargain to end their unprecedented trade war. Beijing’s trade envoy, Chinese Vice-Premier Liu He, will lead a 30-person delegation at the invitation of US Treasury Secretary Steven Mnuchin and Trade Representative Robert Lighthizer, who is heading up the American effort. 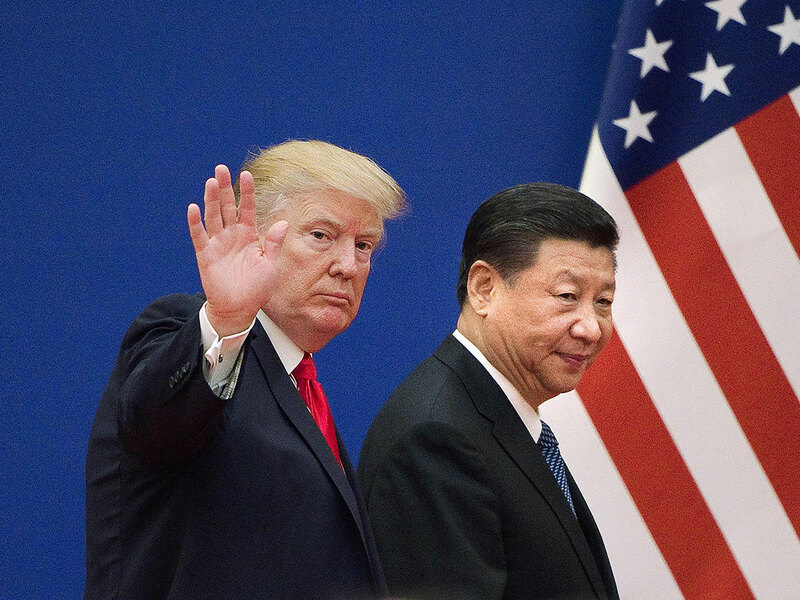 At a meeting in Argentina last month, US President Donald Trump and his Chinese counterpart Xi Jinping agreed to bury the hatchet provisionally — with Trump delaying a sharp increase on US duties for $200 billion 9Dh734.6 billion) in Chinese goods until March 1. Early this month, Chinese officials signalled they were open to reducing the trade imbalance but there has been scant sign of movement on Washington’s tougher demands. The Chinese are likely to reject any US demand seen as an obstacle to the ‘Made in China 2025’ strategic plan, according to Alden. “‘Made in China 2025’ is a necessary strategy for China to achieve sustainable development,” she said, adding that the general consensus held China could not continue being the world’s factory floor in order to grow. Nevertheless, Chinese officials could offer a show of good will. State media last month reported that lawmakers were considering new foreign investment regulations that would ban forced technological transfers — or the requirement that foreign companies fork over intellectual property as a condition for access to the humongous Chinese market.